The County Borough of Wrexham, located in North East Wales is proud of and celebrates its Welsh heritage and cultural identity. It is centred on the town of Wrexham – the largest town in North Wales – which nestles in the Dee Valley between the Welsh mountains and the Cheshire plains. It is a location that really can offer you the best of both worlds. Wrexham has been a market centre since the medieval period, long before it rose to prominence in the late 18th century as a hotbed of the Industrial Revolution, and despite its modern pedestrianised shopping, Wrexham has managed to retain the atmosphere of a historic town. We opened Tŷ Pawb in April 2018, a new £4.5m art, culture & markets hub that supplements our current heritage offer which includes the County Borough Museum. We are proud of our UNESCO World Heritage Site – the Pontcysyllte Aqueduct and Canal which draws in thousands of global visitors each year. In addition to two National Trust properties and three of the seven wonders of Wales Wrexham also has a reputation for putting on large scale events from Rugby League World Cup matches to open air pop concerts. Wrexham also has a large University, Museum and excellent sporting facilities – it’s a place that’s looking to the future. Wrexham County has the fastest growing tourism economy in Wales, boasting a 32% increase in visitor spend since 2009, whilst the sector sustains over 1,600 full time jobs. Wrexham can provide the perfect base whatever kind of lifestyle you want to enjoy. On the one hand, there’s plenty of surrounding countryside to explore. he County Borough boasts a National Nature Reserve, an Area of Outstanding National Beauty and 11 country parks. 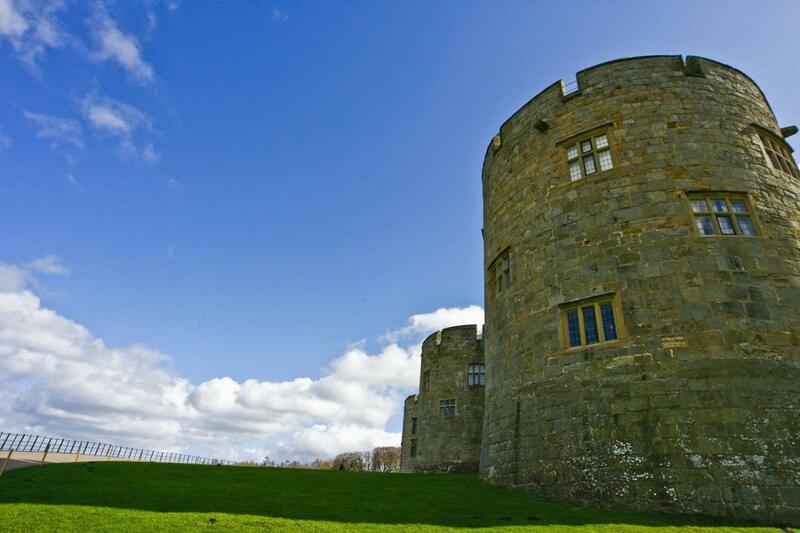 The landscape of North East Wales is very attractive, and you’re rarely more than twenty minutes away from the peace and tranquillity of the Welsh hills. On the other hand, it’s under an hour away from Manchester and Liverpool with their international blends of culture, nightlife, shopping and facilities of these two leading European cities. Wrexham is a bustling commercial centre in its own right with one of the largest Industrial Estates in Europe housing the likes of JCB, Kelloggs, Hoya and the recently opened HMP Berwyn Prison. We play a key part in the Mersey / Dee Alliance and are positioned well to benefit from the potential of HS2 and the Northern Powerhouse in years to come. With easy access to the motorway network we’re in easy reach of a number of airports and ports so travelling to other parts of the UK or further afield is easy too.